By Chrystal Lewis, I am a mother of 13 month old boy/girl twins. 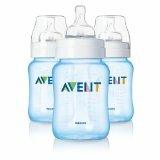 As a mom of 5, I have gone through my fair share of baby items and have an extensive list of "must haves". Adding a set of boy/girl twins to my brood brought a whole new set of needs to the table. Luckily there are many products out there that can help make life easier when navigating those twin waters. Certain items on my list specifically addresses the unique needs of boy/girl twins but many of them would be equally useful for same gender twins as well. The attributes by which the items are judged include ease of use, affordability, and how much it made taking care of two babies at once more efficient and manageable. My list covers the items that were most useful throughout the first year of life. 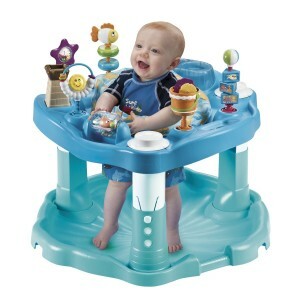 The Fisher Price Rock N Play Sleepers were hands down the most useful and most used items during those beginning months with the twins. 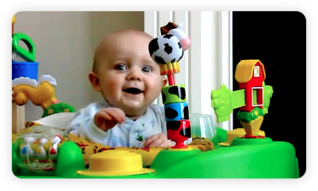 Having used typical bassinets with our previous children, I can confidently say that the Rock N Plays were far superior for several reasons. They are lightweight, portable, easy to move, and easy to clean. 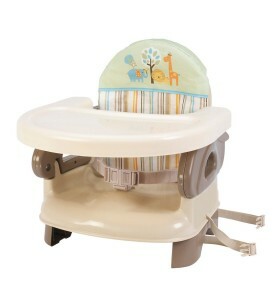 They also are at a slight incline and have a structured insert that helps babies feel secure and sleep better. 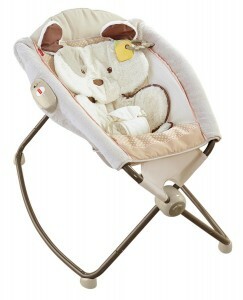 As the name suggests, they allow for easy rocking which is especially useful for trying to soothe two babies at once. The cost can be a little high depending on the model you get, but these are pretty popular right now and can easily be found second-hand in excellent shape. 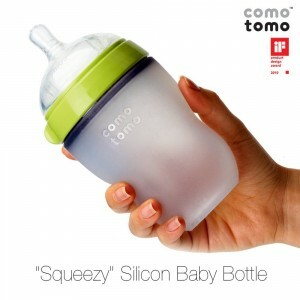 While this isn't a product exclusive to twins, it definitely made things easier when balancing the needs of two babies. 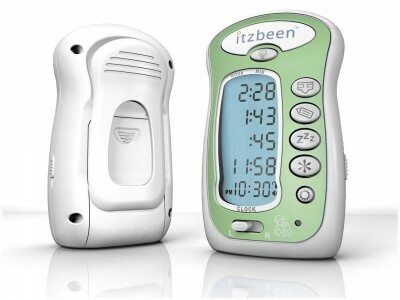 The Itzbeen Timers have been complete lifesavers when it comes to navigating the schedule of two babies, especially in those early months when you are in a constant fog from sleep exhaustion. At a simple glance you can tell the last time your babies ate, slept, were changed, and there is an extra timer for things like tracking when they last took medication. For breastfeeding moms there is also a slider to keep track of whether you last fed on the left or right side. It has a handy night light on it for middle of the night tracking, a lock to keep you from accidentally resetting timers, and the option to have volume on or off when you push a button. We had one in pink and blue which made it easy to tell which twin needed what and they were completely portable which made it easy to throw the in the diaper bag and keep track when we are out and about. We are still using them 13 months later so their lifespan is great as well. 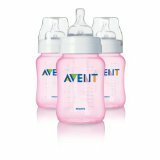 The 4 oz versions of the pink and blue Avent bottles were a gift from my mom and initially seemed like a cute little novelty but they proved to be quite handy in keeping track of whose bottle was whose. We loved them so much that we purchased the 9 oz versions when it was time for them to upsize. If you have ever had to use a double stroller to manage to kids close in age, you know that they are typically bulky. What we loved most about the Double Snap N Go Stroller Frame was that because it is just a frame and doesn't already have the seats in it, it is super slender both folded down and in use. It also is compatible with most infant car seats and has a storage basket below to make trips out and about a little easier. As far as strollers go, this was also a little spendy for the amount of time you use it (only as long as they are in infant car seats) but the size of it alone made it worthwhile for us. The reason the Moby Wrap Baby Carrier was my favorite is that it allowed me to carry both babies at once. Because it is one long strip of fabric that allows for several different carrying styles, including those that accomodate two babies, it was the most conducive to babywearing multiples. 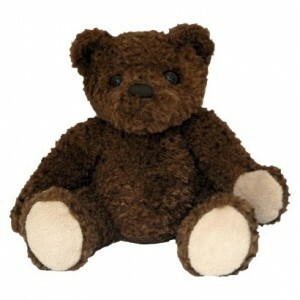 It is also extremely affordable, comes in a multitude of colors, is washable and can be worn by both mom and dad. 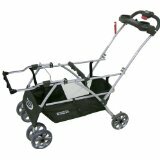 Holding up to 35 lbs, it carries both babies for quite awhile and can carry a single child well into the toddler years. I appreciate that it helps you be hands free in the early days when both babies are wanting to be worn and helps you juggle multiple children in the toddler years when they are on the move. With twins we decided to forego the bigger, bulkier high chairs for smaller, portable booster seats. Having turned into a family of 7 upon their birth we didn't want something that would take up too much space and with the booster seats we were able to set them right on chairs that were already around our table instead of making room for two more larger high chairs. It also makes it handy if we travel because the brand we bought has backs that fold down making it portable and slim. They are also easy to clean because they are plastic and can be wiped down quickly. Anything that takes up less space (especially when you have to have 2 of them) and can save time in clean-up is a winner in this twin mom's book! Exersaucers are another short-lived item in the grand scheme of parenting but they proved to be very helpful for the time that the twins used them. Having periods of time where one or both are contained and occupied was absolutely life-saving when it came to getting other necessary things done with my other kids and around the house. I bought two and only really used one because they took up so much space and they never seemed to want to be in them at the same time but the twin mom I passed them on to said both of her twins spent a lot of time in them simultaneously so it may be best to get two. This is another item that can get spendy but there are basic ones that do the trick and don't have to break the bank. 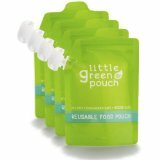 Once babies get to the age where they are eating, the Little Green Reusable Food Pouches are very useful. They are portable, hold a variety of pureed foods, and are easy for little ones to use, and best of all are reusable. You can find the pre-filled pouches everywhere these days but like everything else in twin life, when you are going through twice as many as a single infant I find it nice to use the most cost effective option. That and being able to put what I want into it was a perk for me. Even my older ones would use them for things like applesauce or yogurt on the go. Good thing oversized bags are in because when you are packing for two (plus yourself! 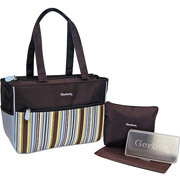 ), no ordinary diaper bag is going to do it. Twice the diapers, bottles, clothing changes, spit up rags, binkies, etc....you get the picture. I have never been one to spend a lot on a diaper bag so I went for cheap and functional and purchased one at Walmart (like the one pictured below). But there are a lot of fashionable options as well, I have friends with Thirty-One bags that I have to admit are hard to resist and come in multiple sizes, not to mention they can be used after baby as well. Whatever price range you go with just make sure there is plenty of room. Remember those pink and blue bottles at the top of the list? 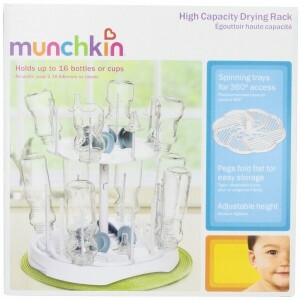 Well you are going to need lots of them to keep up with the demands of feeding two so that means you need a high capacity drying rack to go with it. Even when you move out of bottles there are double the sippy cups to contend with, not to mention it's a great place to dry the reusable green pouches also listed above. 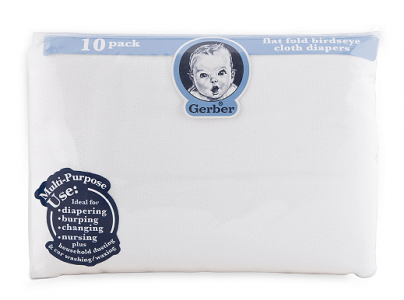 There you have it, my top 10 list of must have baby items if you are having boy/girl twins. It is really hard to put these in order since so many were helpful and useful but I definitely couldn't have lived without the Rock N Plays or the timers. Ultimately you have to find what works best for you and your babies but it never hurts to get an idea of what has worked for a been-there-done-that twin mom. Hopefully you have at least gotten some ideas that help you feel more prepared for your own duo.